Each year on October 21st, people around the World observe National Reptile Awareness Day and with it an opportunity to promote education, conservation, and appreciation for reptiles. Present on all continents except for Antarctica, there are 6,500-10,000 species of reptiles including turtles, terrapins, tortoises, lizards, snakes, crocodiles, and alligators, to name a few. 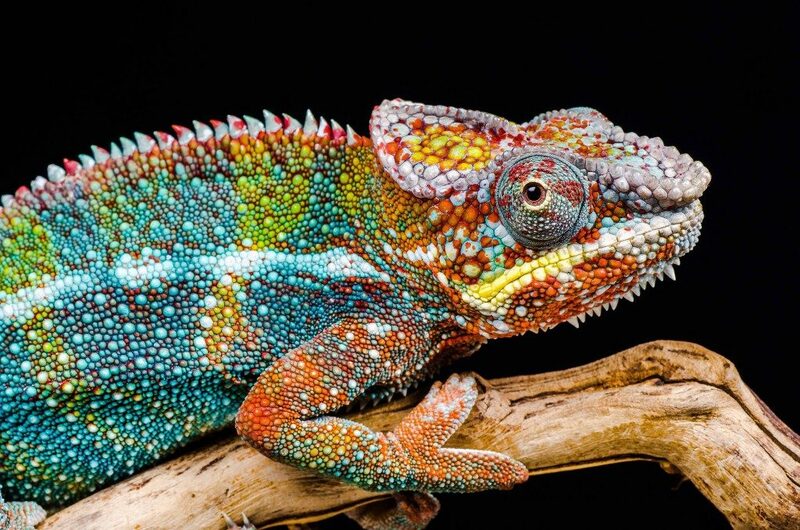 In celebration of Reptile Awareness day today, we have shared this great photograph of a chameleon taken by Ian Cook.